Hello! I am a certified RYT Yoga Instructor, currently based in Santa Cruz, California. I first encountered yoga ten years ago while traveling in Central America. Since then, yoga serves as my compass and helps me stay present in a busy world. My goal is to share that with others. My teaching is inspired by my travels and students and is strengthened by the history and philosophy of yoga. 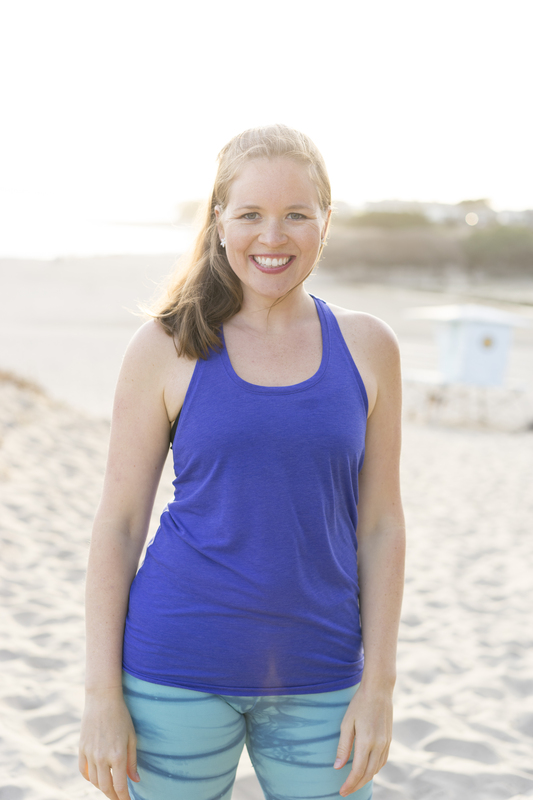 I will help you experience yoga as a tool to connect you to who you are at this moment. As your teacher, I will guide you beyond your comfort zone and help you fulfill a potential you did not know you had. I will meet you where you are as a beginner or advanced student; opening up new possibilities in your practice and in your life. I currently teach in Santa Cruz, California at La Madrona Athletic Club and in San Jose at Live Oak Adult Day Centers and St. Mark’s Episcopal Church. I’m also available for private or small group sessions, please contact me. I teach at schools, birthdays, camps, weddings, and other special events. Please contact me for more information. 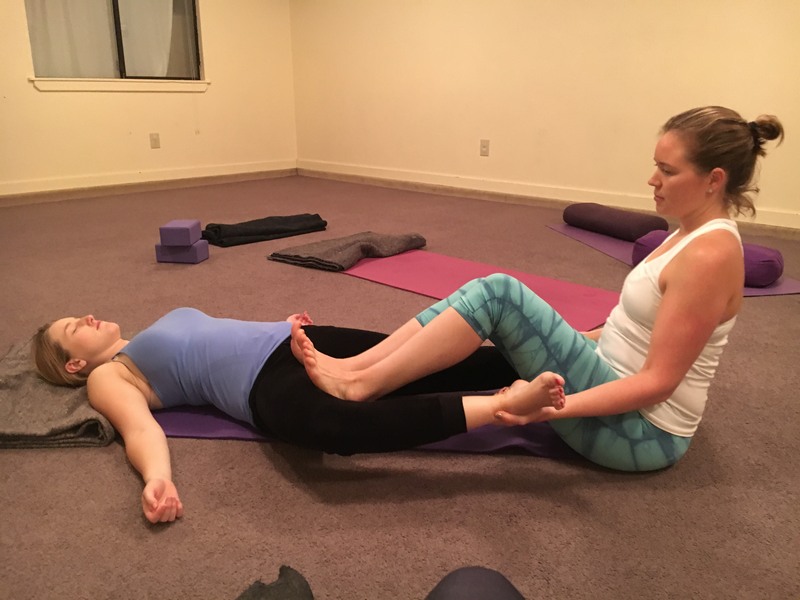 Above: Thai Yoga Massage for a private birthday class! I really enjoy personalizing private classes for individuals. Together we will set specific goals for your practice and then use a combination of yoga and meditation to work towards those goals. Whether you wish to increase flexibility, tone muscles, or decrease pain, we will work together to create a practice that brings out the healthiest you possible! Yoga can be practiced everywhere. As your teacher, I want to bring yoga to you. Office yoga is a simple and effective way to create positive relationships and less stress in the workplace. Getting married soon or know someone who is? Consider incorporating a yoga practice for guests or bridal party before the big day! Are you part of a club or group looking for new activities to share? I’d love to join you to teach the basics of yoga and lead a class to fit your needs.